At Gnomes For Your Homes, I sell hand felted gnomes (or tomten) that would be perfect to sit on your shelf all year round. Each gnome has been hand felted, inside and out, by me starting with a Cheviot wool base. I add white or hand dyed Teeswater locks for his beard before adding a flesh-coloured Merino nose and cheeks. Longer Teeswater locks are added to make bushy, wild hair. The pièce de résistance is the tall hat that I felt using hand carded and blended mixed fibres (such as super soft merino, tussah silk, baby llama, Angelina (sparkly) fibres, and anything else I choose). Sometimes to finish off the piece, I add arms and feet. A wood disk is added to the bottom and voila, all done. Each gnome is inspired by colours and textures that I come across in my life. They are all very special. I LOVE making custom orders. I must admit, that most people have a tomten inside waiting to be realised into a felted representation. I have managed to deliver a great many custom gnomes to customers willing to let me in their creative heads. It can be difficult to create a gnome from someone else’s mind, but I constantly keep the customer updated on my progress with pictures and detailed communication. 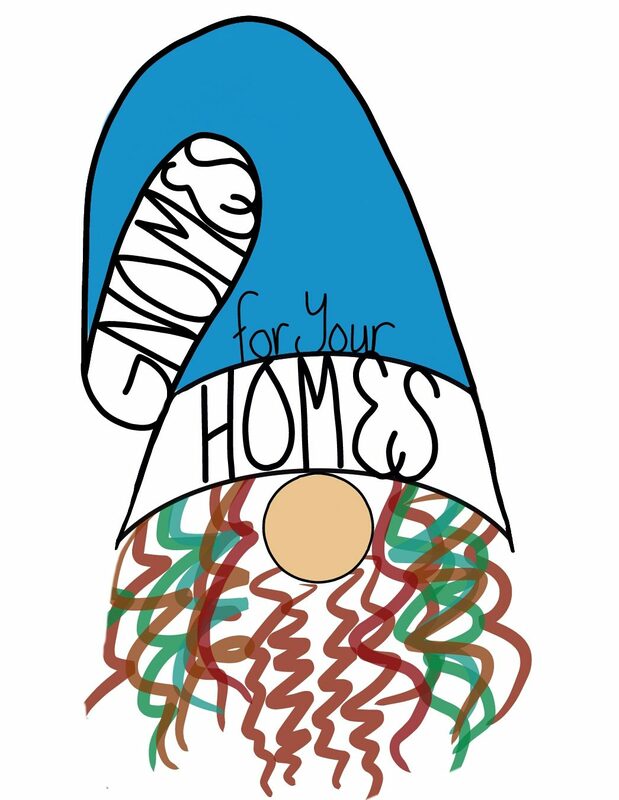 I will make as many gnomes as needed to design the perfect tomte for you. Please have a look at my shop to see if I have a gnome for you. If I don’t, I know I can make one. Next Custom Gnomes, A Guide.